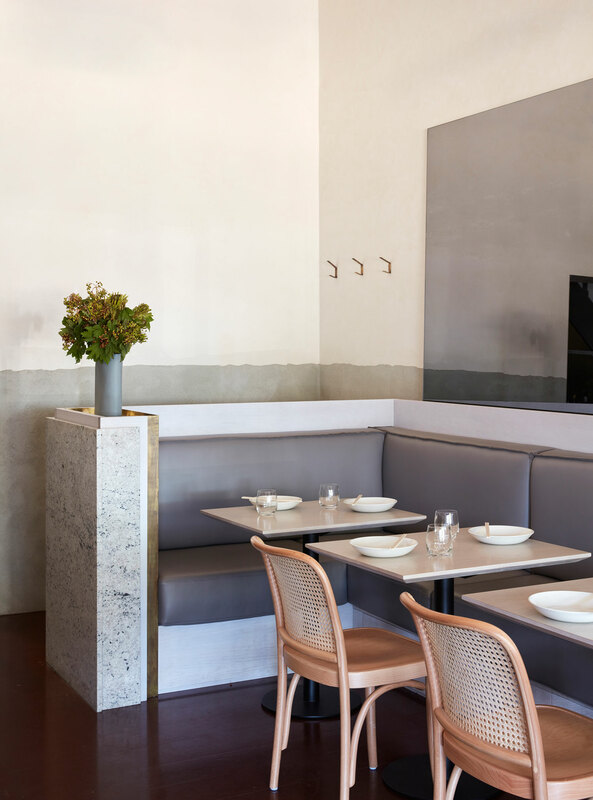 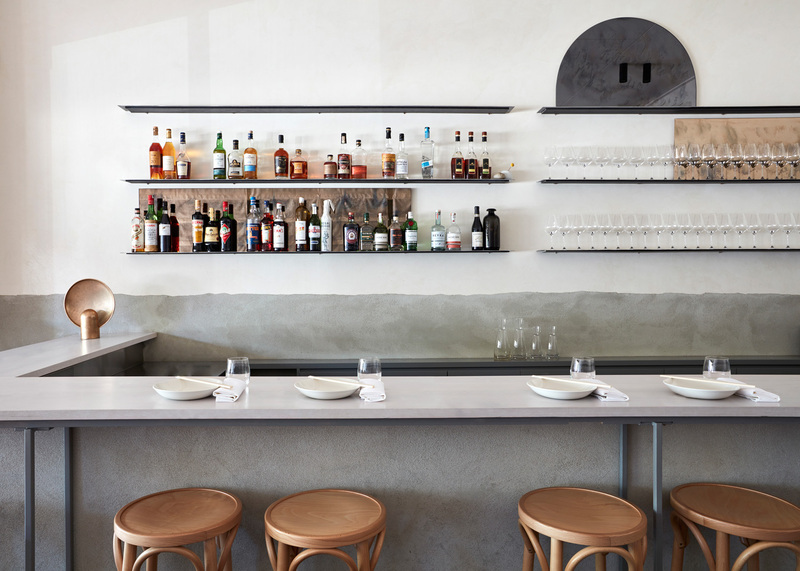 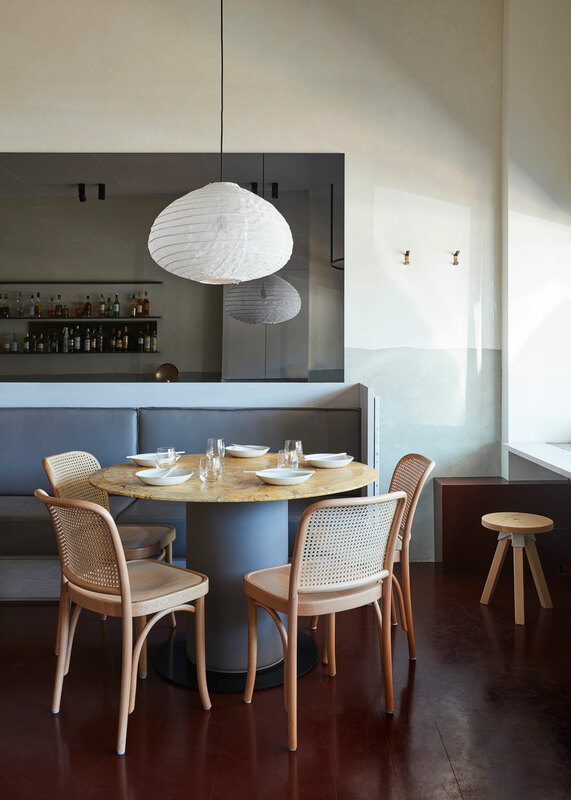 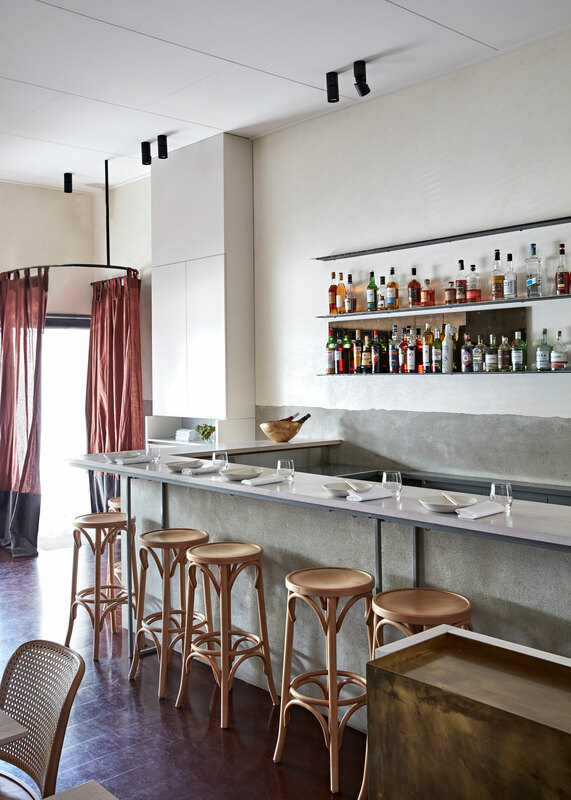 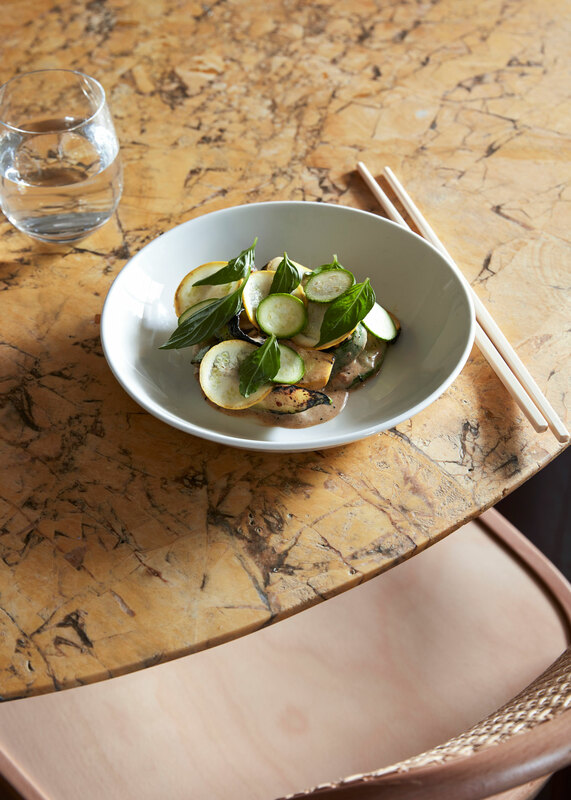 Fiona Lynch Interior Design Studio has refurbished the interior of Anchovy restaurant in Melbourne’s Richmond. 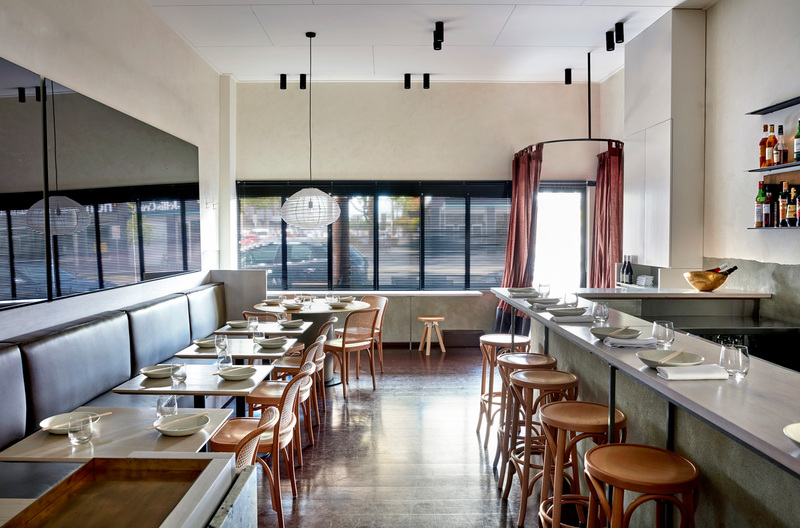 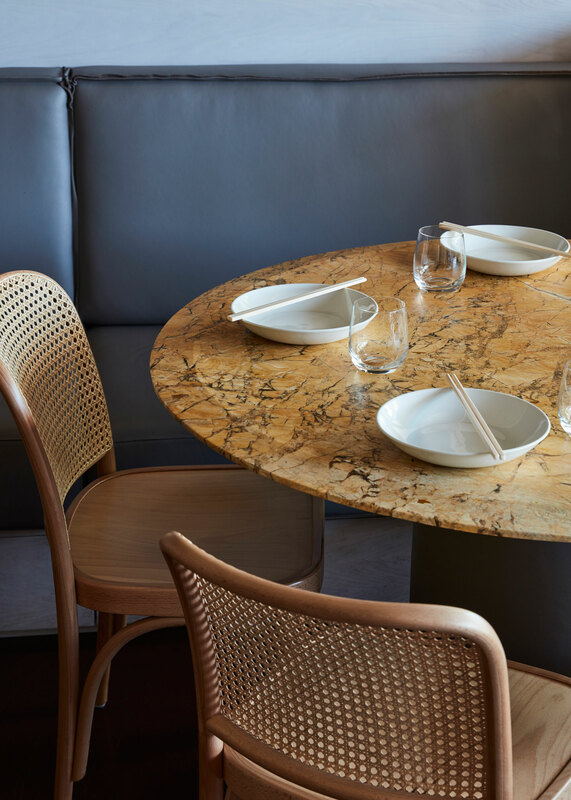 Owners Jia-Yen and Thi Le wished to create an interior which reflected their Asian Australian cuisine. 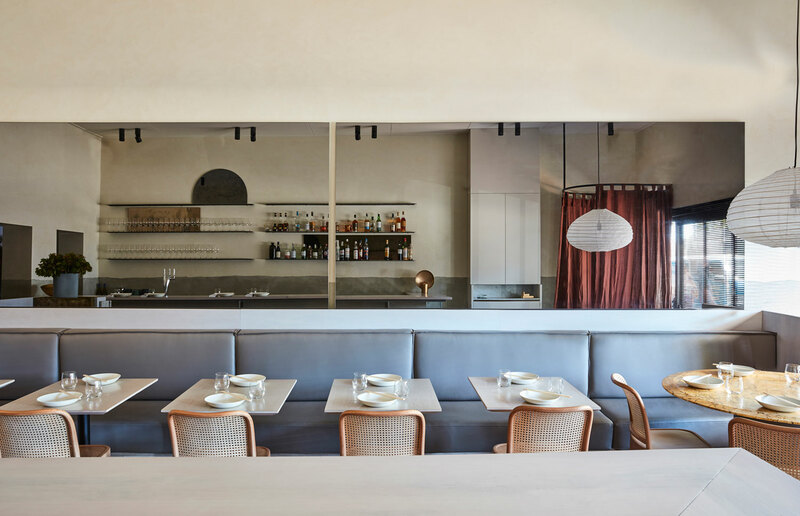 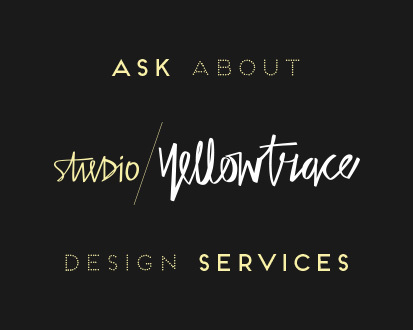 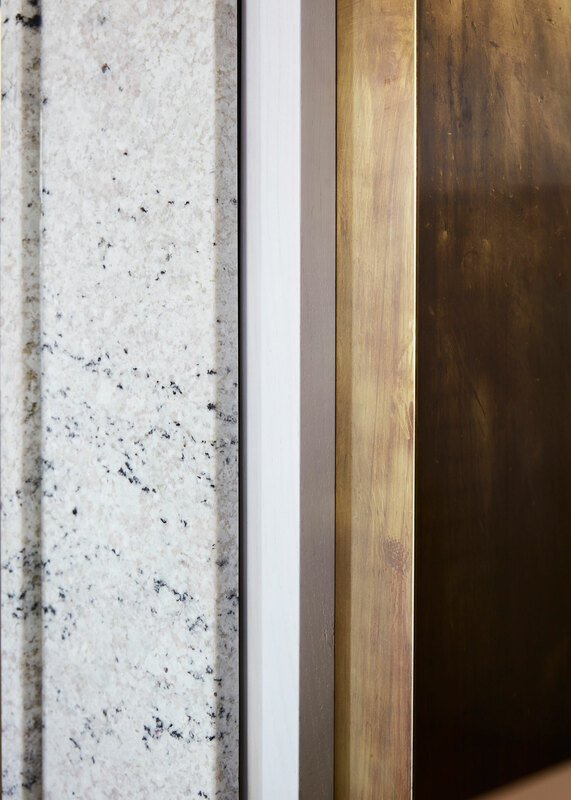 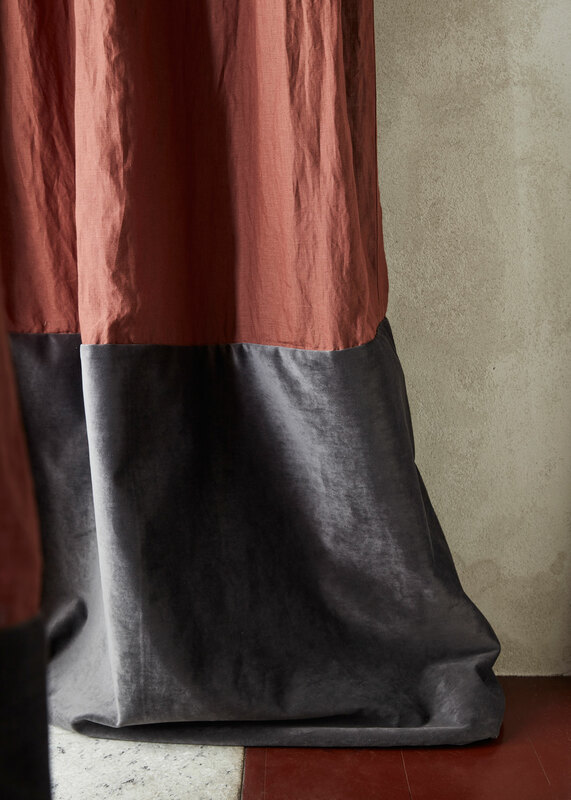 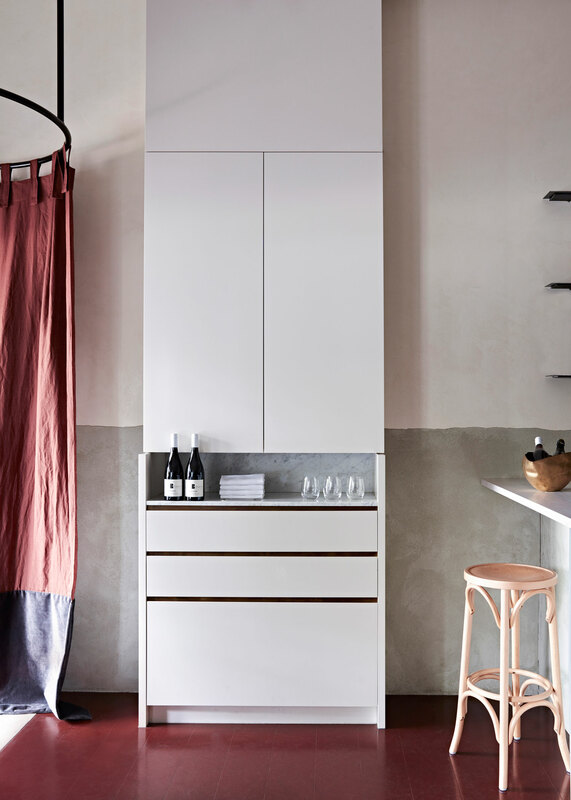 Fiona Lynch and her team set out to create a hospitality interior that felt relaxed, modern and crafted.